Fairmount | Starting at $1575/mo. Regent | Starting at $1350/mo. Arcadia | Starting at $1350/mo. 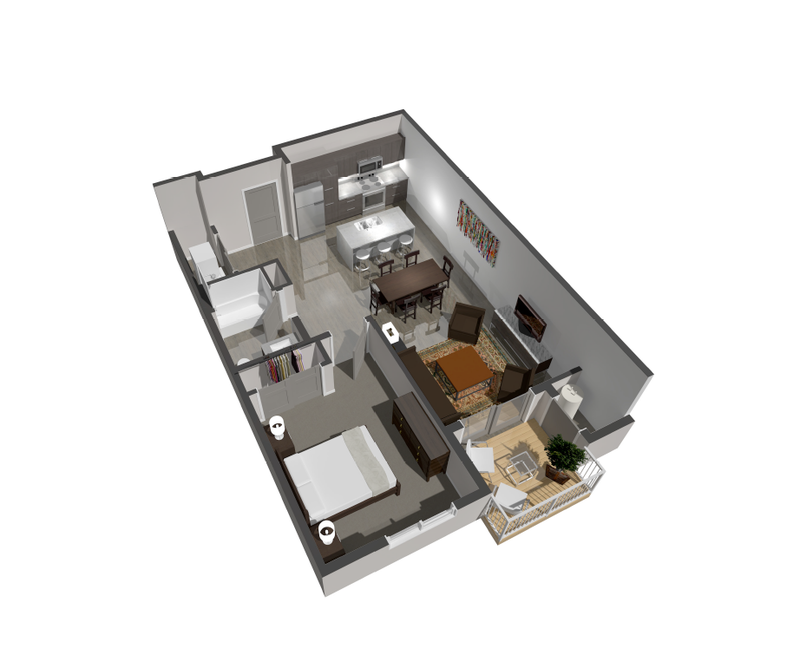 Audubon | Starting at $1425/mo. 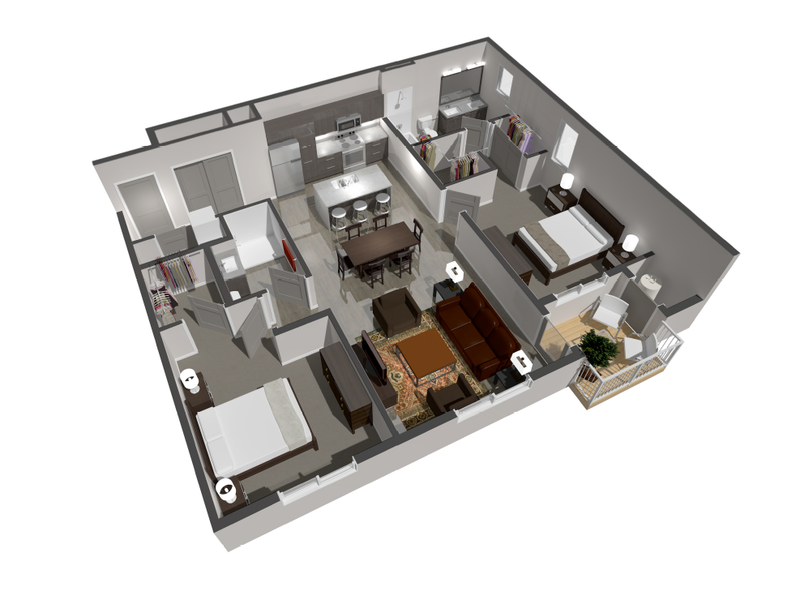 Our four exceptional floor plans were professionally designed for the tenant so that they would sense the luxury upscale ambiance, modernization and most vitally, to feel safe. Each of the three story buildings have their own elevator and offer extended balconies, plenty of room for company. 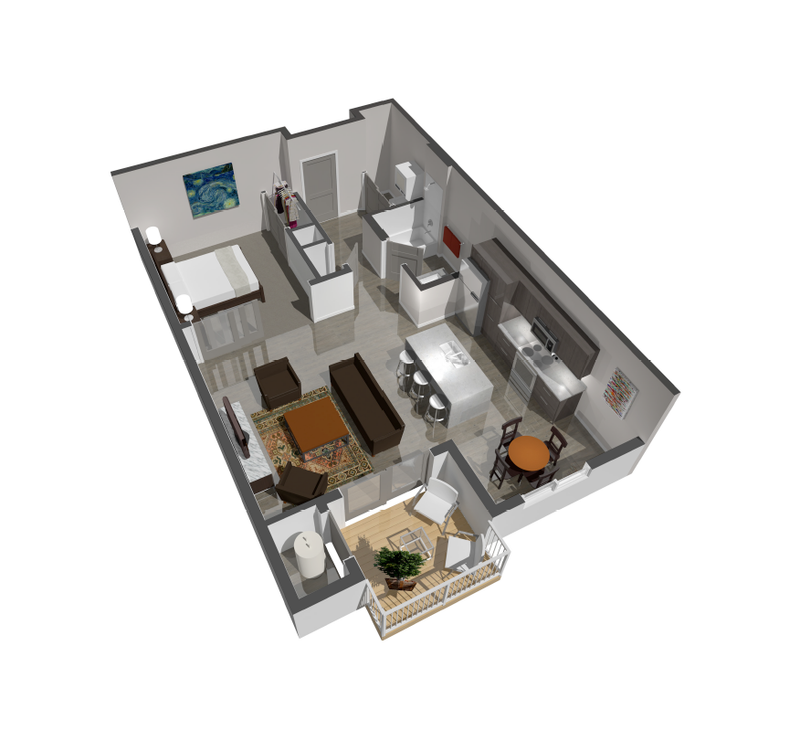 Our charming apartments are also tech friendly with technology upgrades. 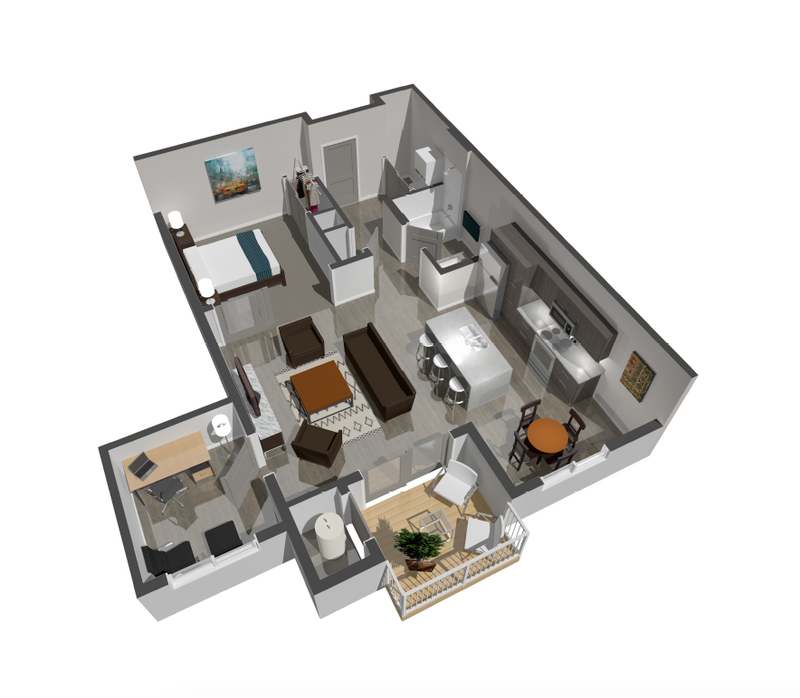 The tenant has the convenience of controlling their apartment with their cell phones, whether it’s the thermostat or lights, we have the technology. NorthPark also has video intercoms that link to your cell phones for added security into the buildings. Call and speak to a leasing professional 24/7! 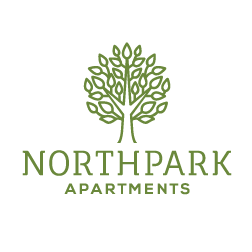 NorthPark Apartments is pleased to welcome you to the vibrant and ever growing area of the Lehigh Valley.